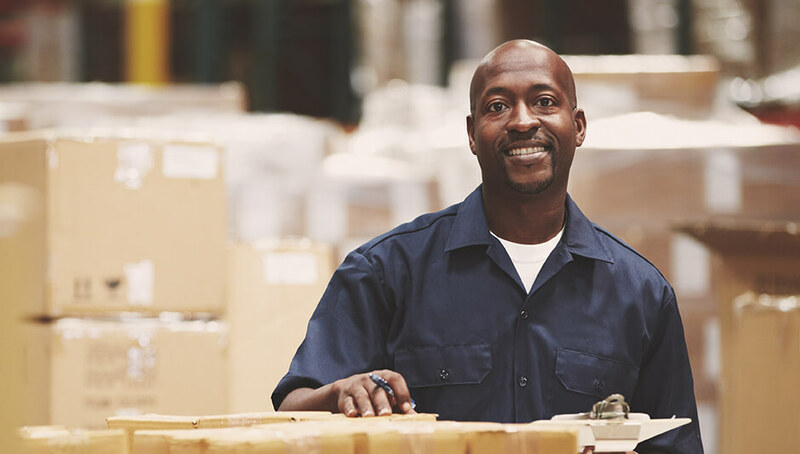 We provide quality packaging, parts assembly, inspection, rework, fulfillment services & much more at reasonable costs with guaranteed on-time deliveries. We have been granted an on-site Foreign Trade Zone by the Riverport Authority. We’re committed to unparalleled customer service, and as always, our promise is to work well for you. Mission: Workwell Industries is a non-profit organization committed to creating jobs for people with disabilities or others who may experience barriers to employment. At Workwell, our success stories are what drive us to continue our commitment to creating jobs. We’re excited about the impact we’ve had and continue to have in our community, and we’re proud of the individuals who make our successes possible. Want to work for an innovative, forward-thinking fulfilment industry expert that’s recognized worldwide? At Workwell, our employees matter.